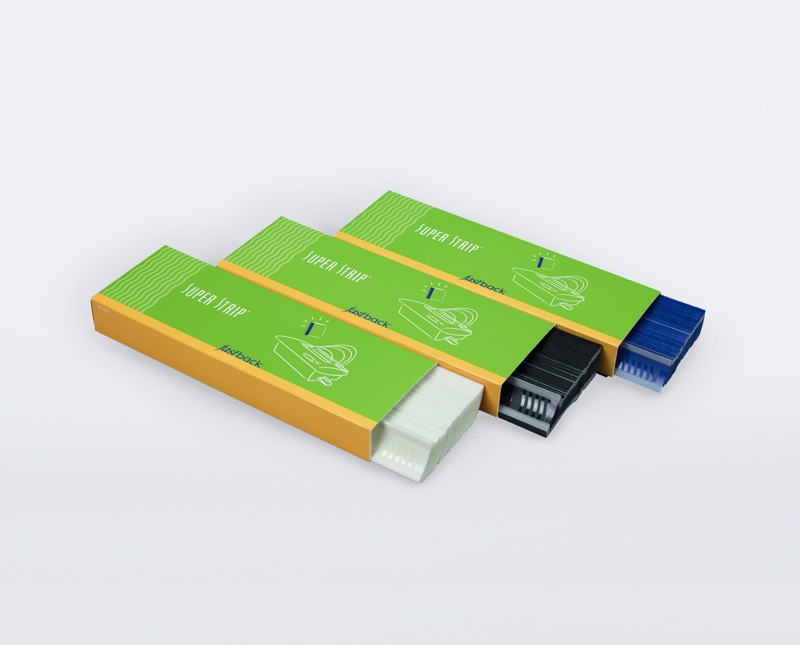 The Super Strip is a rugged, multi-purpose binding strip capable of strong tape binding in less than 15 seconds. Use the Super Strip to quickly and durably bind tape binding or making hard cover books. 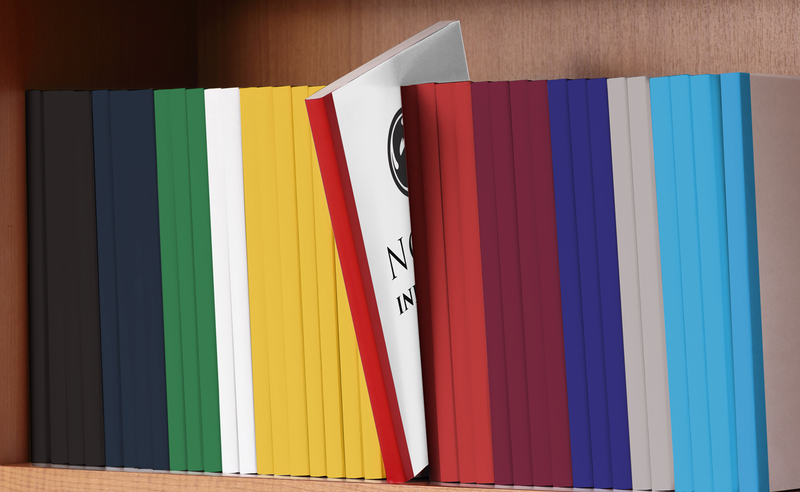 Colorful binding strips make your documents stand out, enable advanced organization and create opportunities for creativity. Fastback binding strips are the highest quality, on-demand binding products on the market! 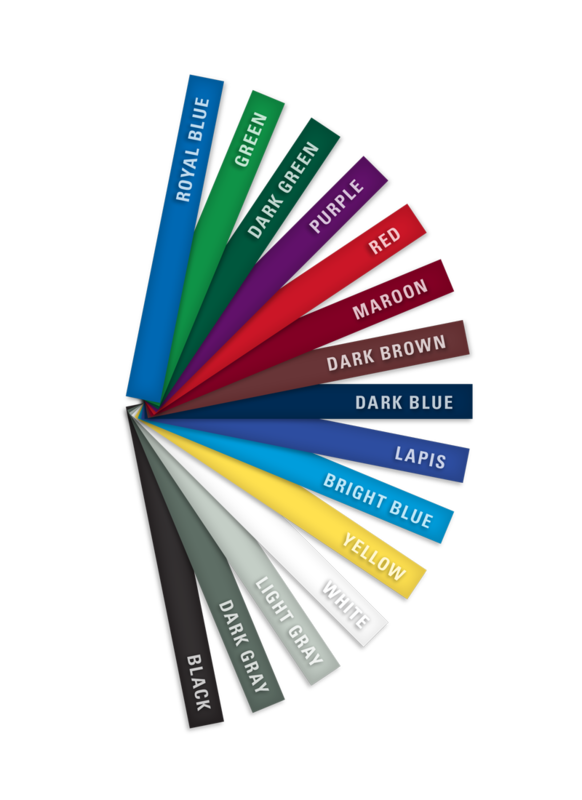 Fastback strips come in various styles, textures and colors—so never you and your customers never have to compromise! Custom lengths and available, contact Powis for a quote. **The Pantone Matching System (PMS) enables you to select a true color match; 10 carton minimum.